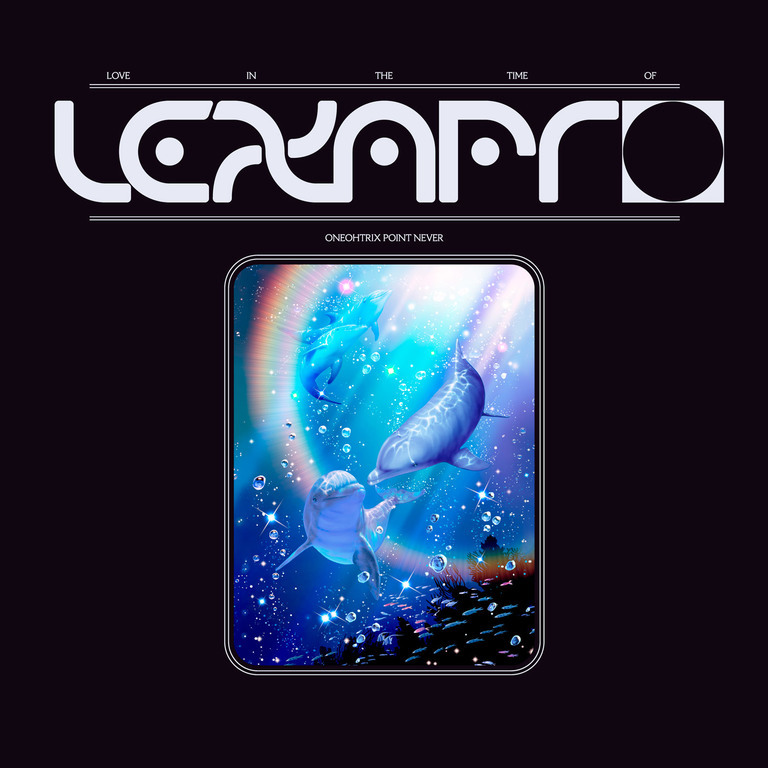 Opener and title-track Love In The Time Of Lexapro has been receiving incredible live reactions as the only unreleased OPN composition during the ongoing Age Of world tour. Now, finally the recorded version is to be made available and is undoubtedly one of Lopatin’s most beautiful compositions. Side A closes with a further collaboration between OPN and Ryuichi Sakamoto, the latter’s starkly beautiful reworking of Age Of’s Last Known Image Of A Song; while side B starts out with another brand new unreleased song Thank God I’m A Country Girl and finishes with an acoustic collaboration with Alex G on another Age Of stand-out, the haunting ode to New York City, Babylon.